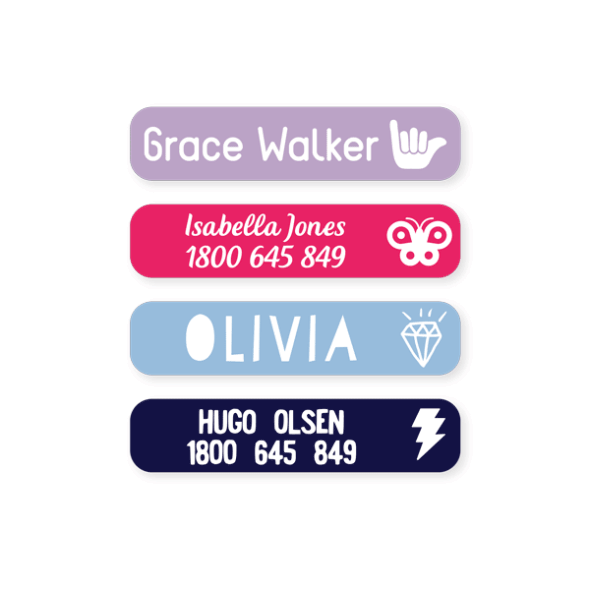 Make Lost property a thing of the past! 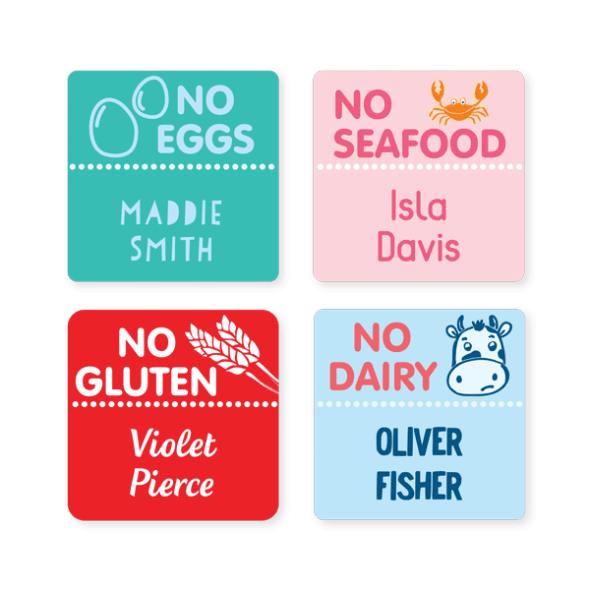 One of the most common tips for saving money at this time of year is to label everything and anything. 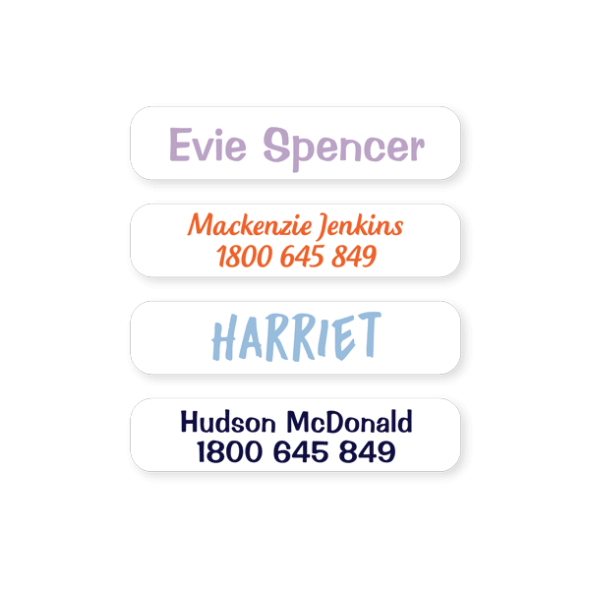 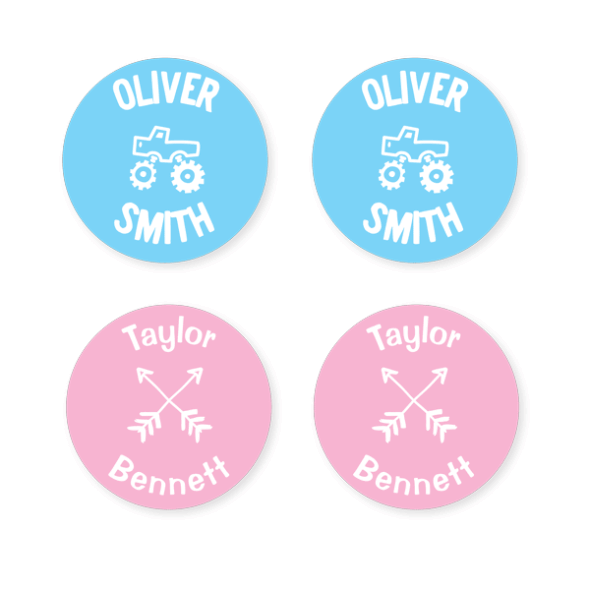 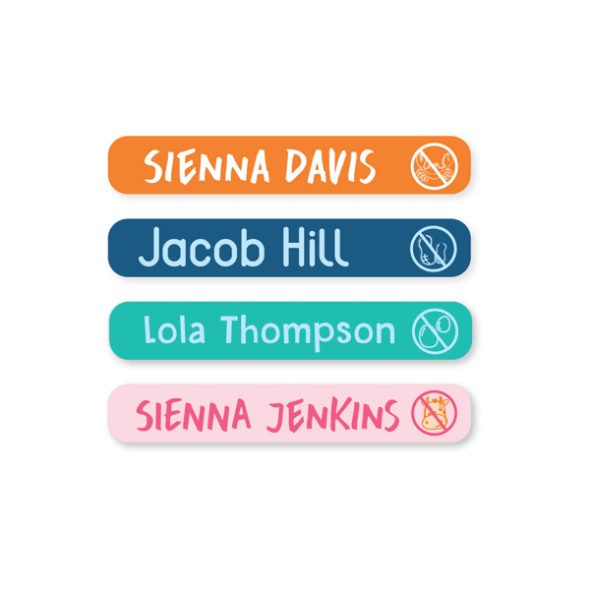 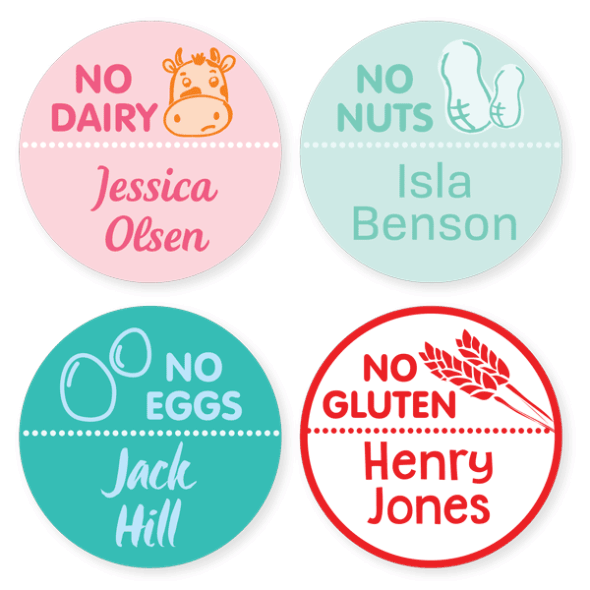 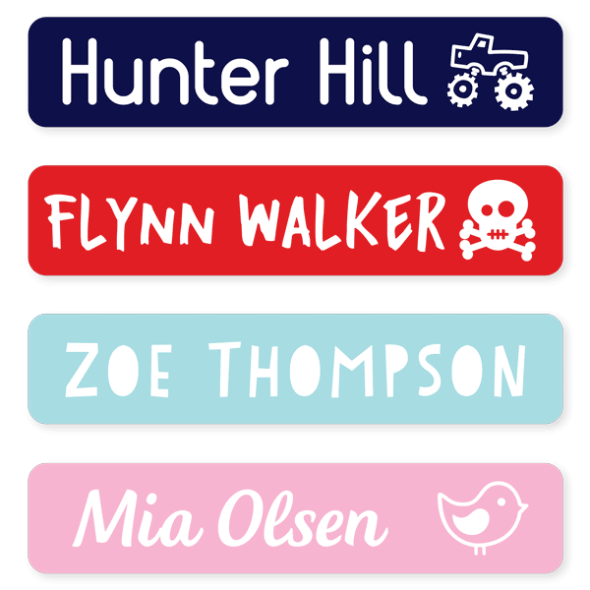 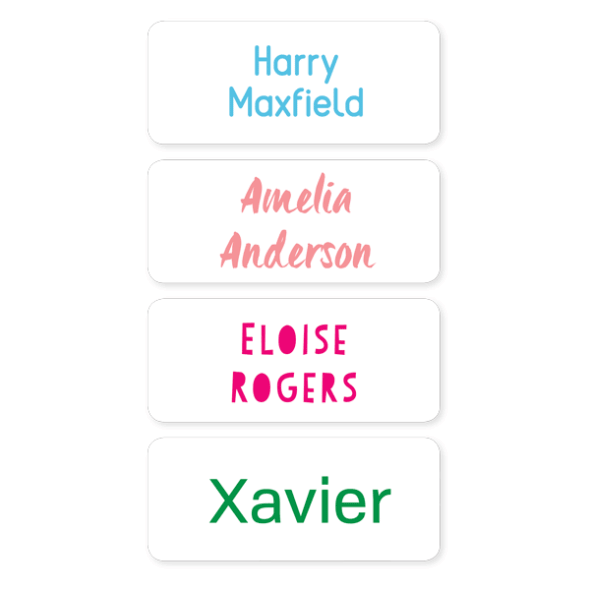 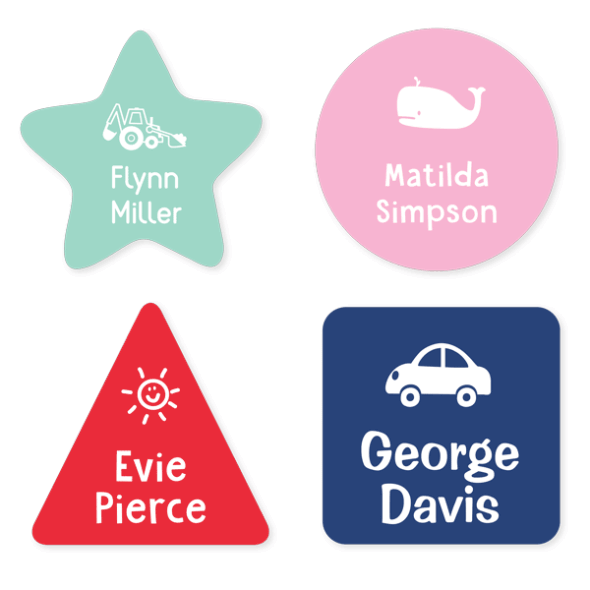 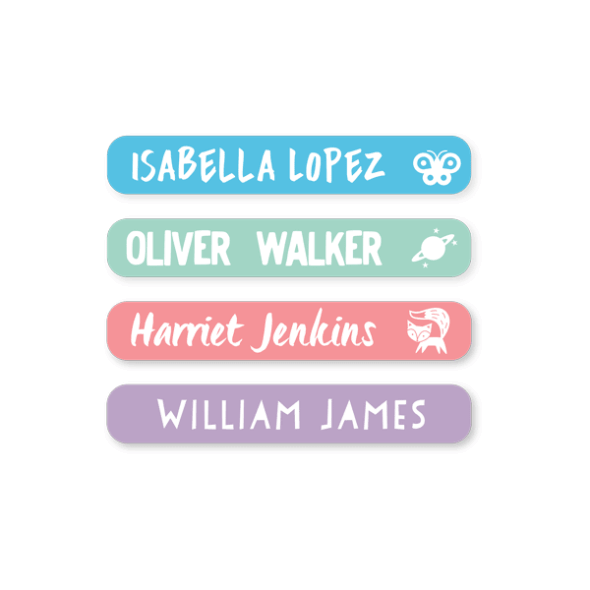 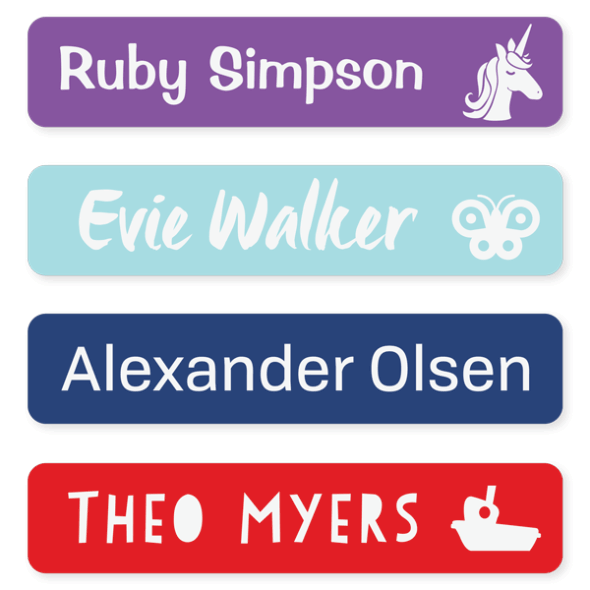 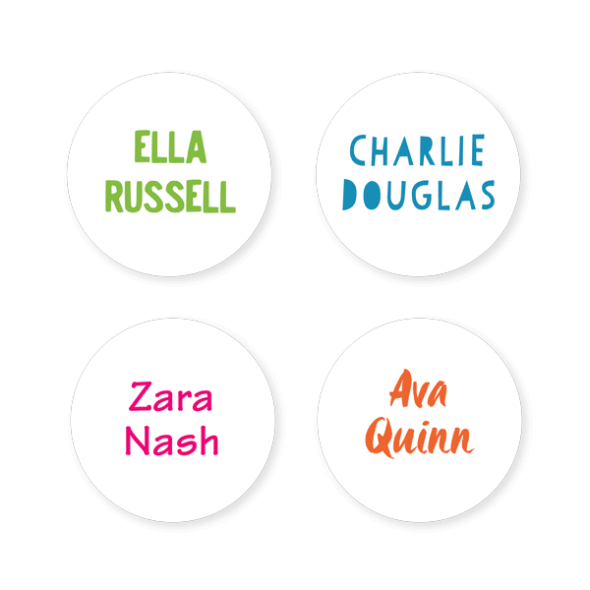 Send your little one off to school with the confidence that everything will come back home thanks to Stuck On You's range of quality school labels. 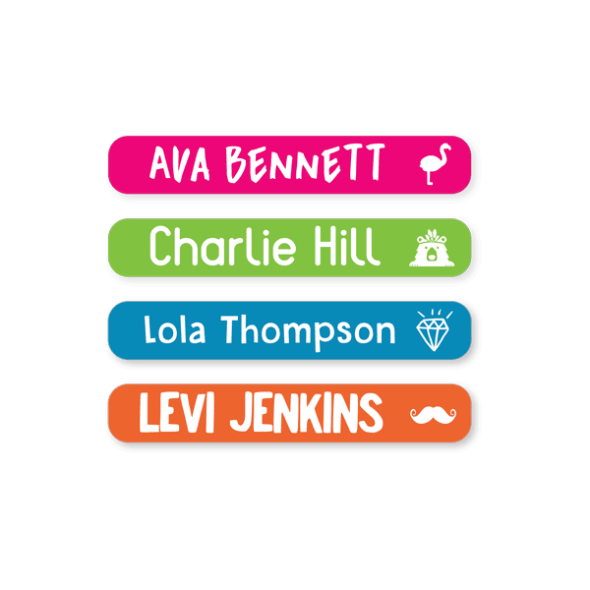 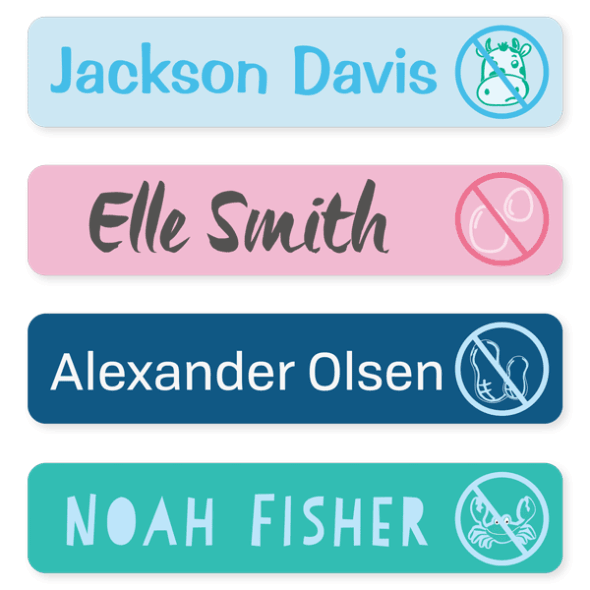 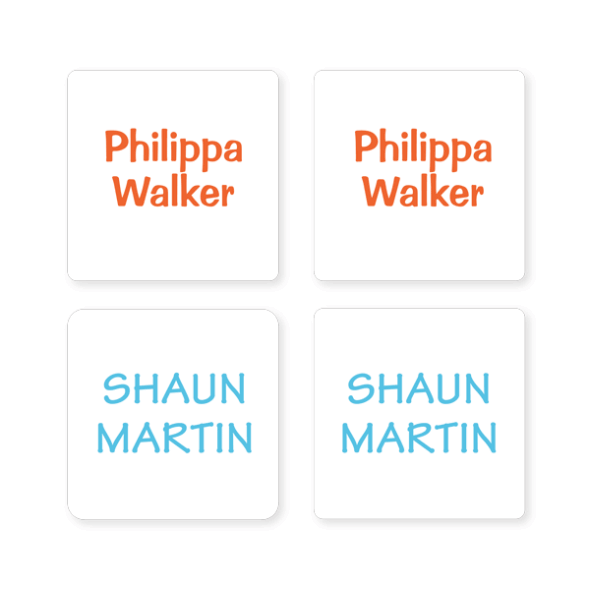 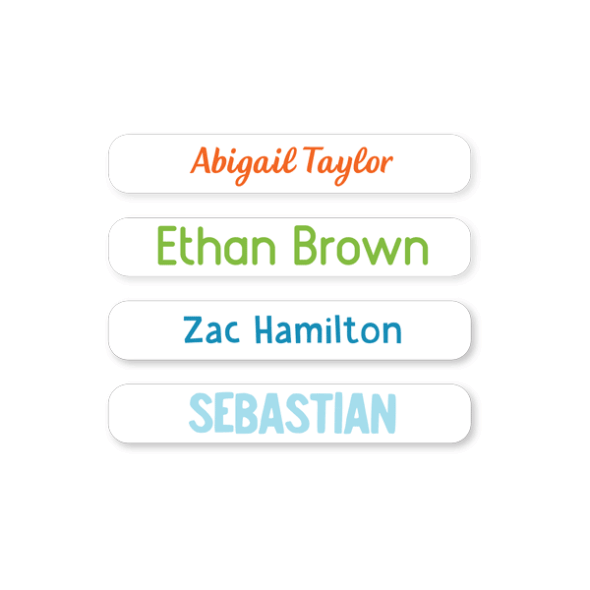 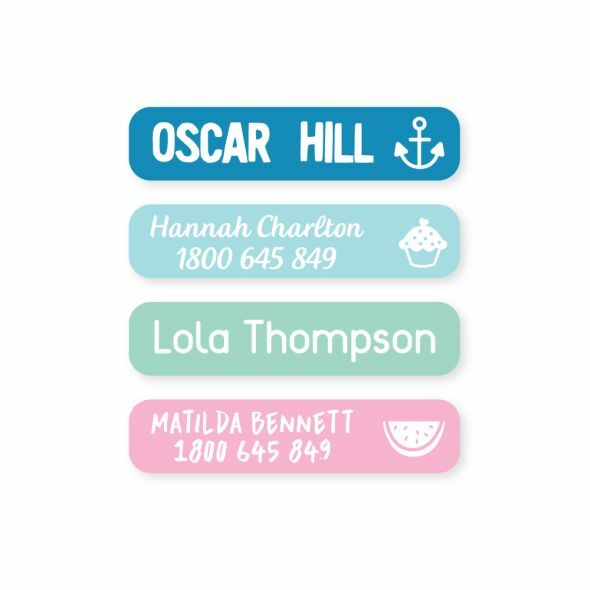 Whether it's stationery, school jumpers that get left out on the playground or lunch containers that have a habit of disappearing, our personalized School Label Value Packs have you covered!